One of the major problems with electric cars is that they’re way too expensive, but Volkswagen wants to put that to rest in the early 2020s with a small high-riding hatchback that most working people could afford to put on their drive. Naturally it’s currently outlined as a small SUV or crossover, similar in size and design to the conventionally-powered T-Roc. 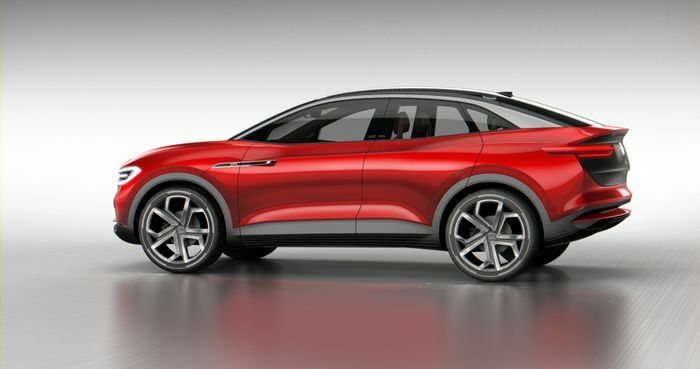 It will have five seats and join the ID range of electric cars that’s due to launch in 2020. Its price is reported to be aimed at less than the £18,000 mark, though a lot depends on exchange rates between the Euro and the British Pound. Currently, the €20,000 target in Germany equates to about £17,400. 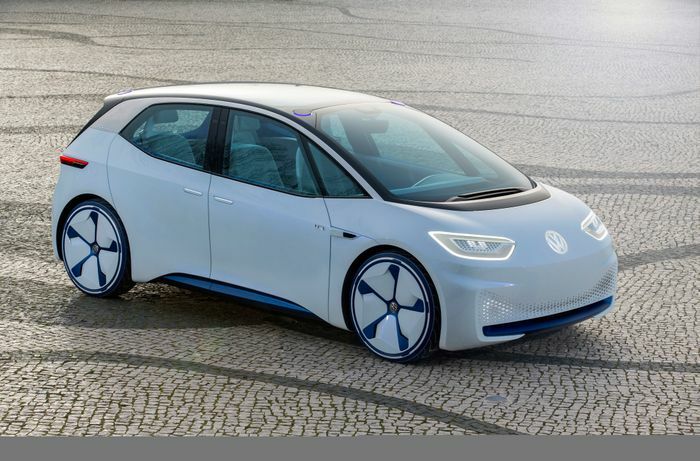 If Volkswagen’s plans follow their current path, the sub-£18,000 people’s car will be the sixth member of the rapidly expanding ID family. 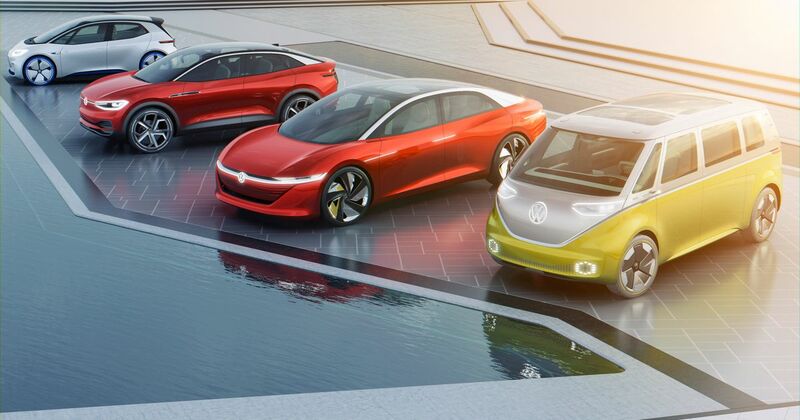 A Golf-sized hatchback called Neo will kick things off, followed by production versions of the various Crozz, Buzz and Vizzion concepts that have emerged over the last year or so. 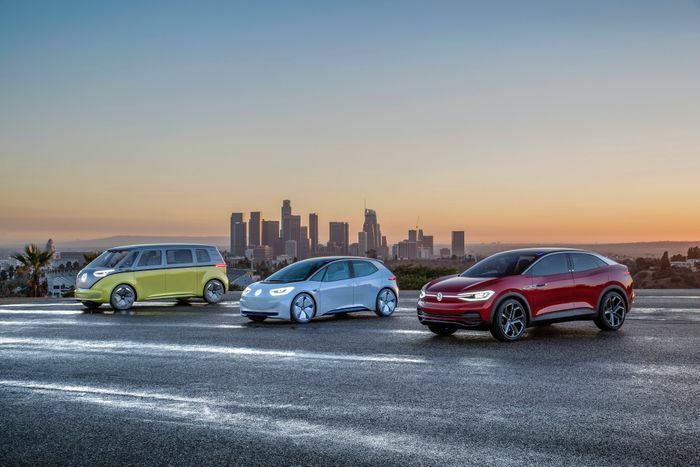 Volkswagen is hoping to overcome the pricing hurdle as quickly as possible in order to achieve goals spanning market share, youth market penetration and lowering its own fleet average emissions. It would, as per the Volkswagen Group norm, lead to copycat models from Audi, Seat and Skoda. Interestingly it won’t be farmed out to one of the Group’s more provincial factories. Instead, it will be built at the Emden factory in Germany that currently builds the premium Passat and Arteon, with the two saloons switching to a factory in the Czech Republic instead.